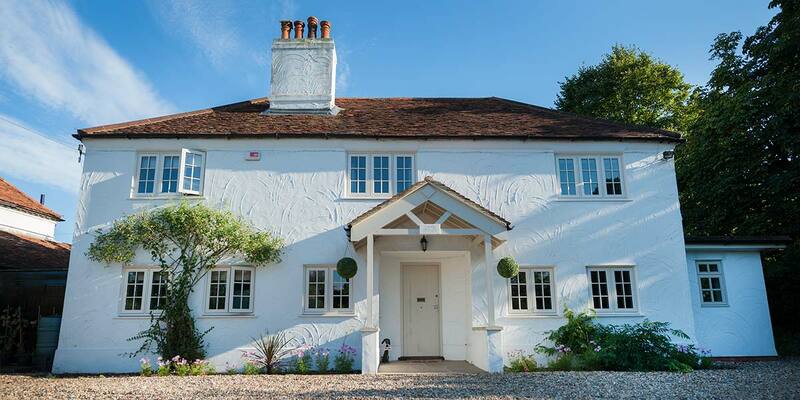 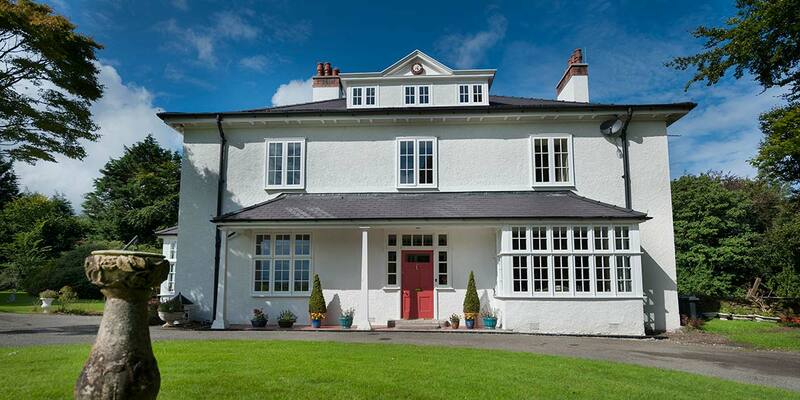 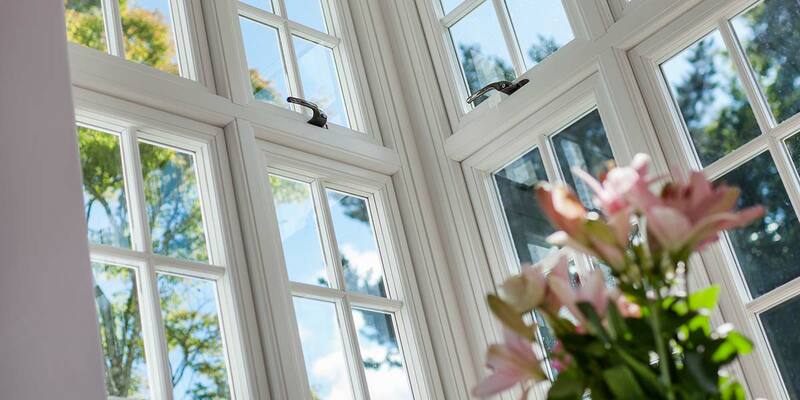 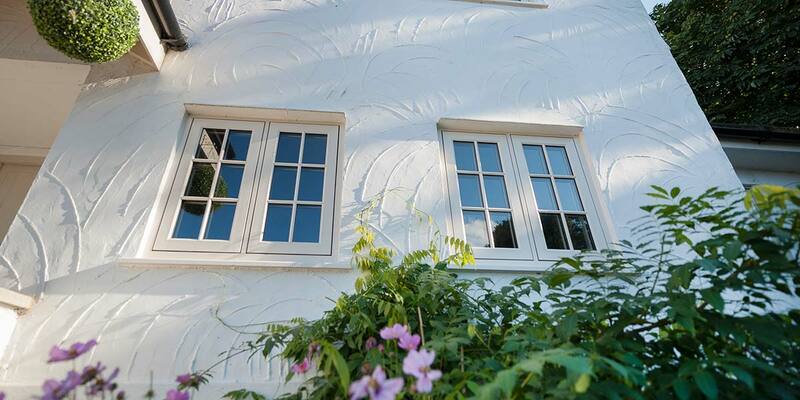 Authenticity is assured as our Residence 9 range is one of the most luxurious collections of windows on the market. 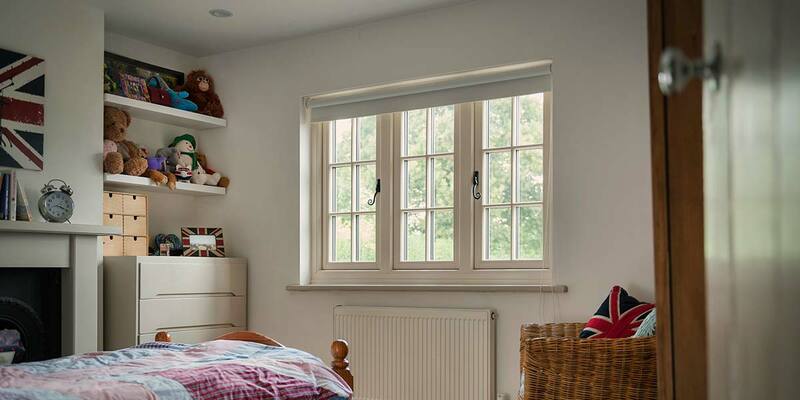 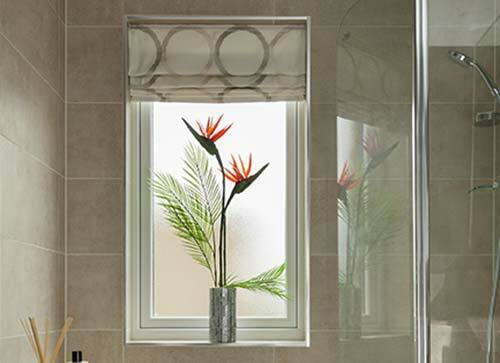 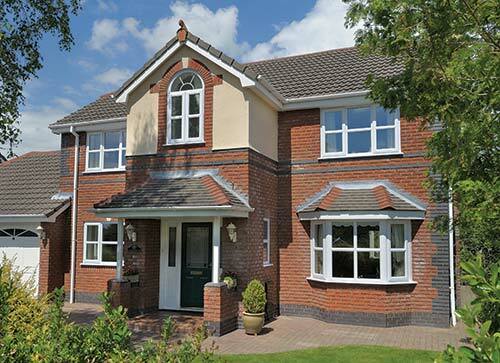 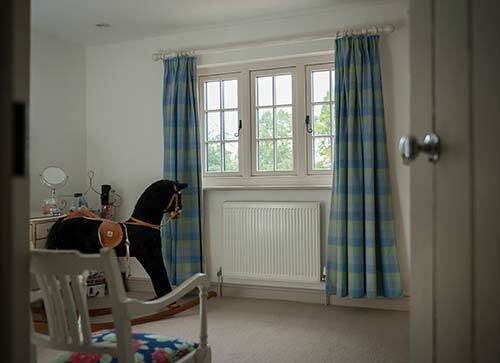 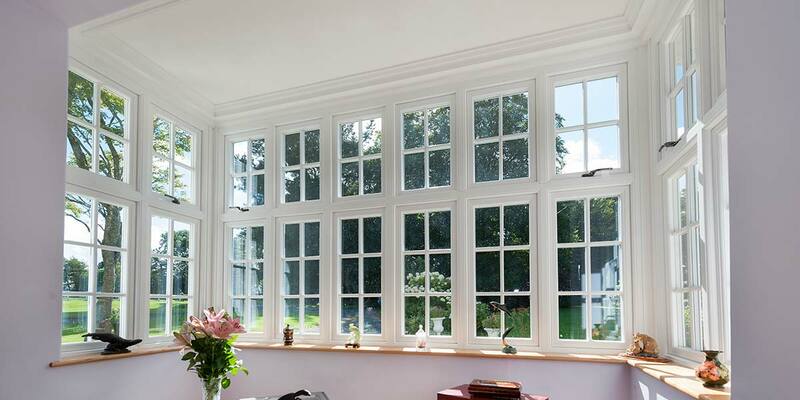 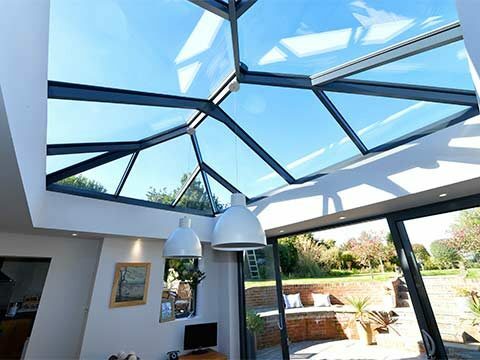 They are supremely versatile as the frame of a Residence 9 window can be fitted with either 28mm double or 44mm triple glazing, each of which will provide top-end thermal and acoustic performance. 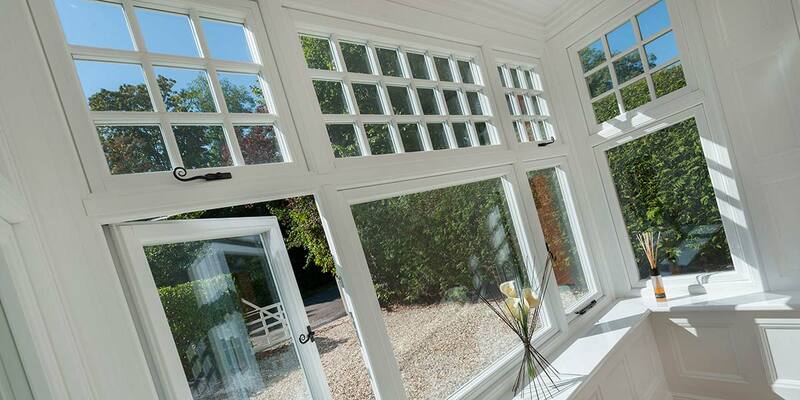 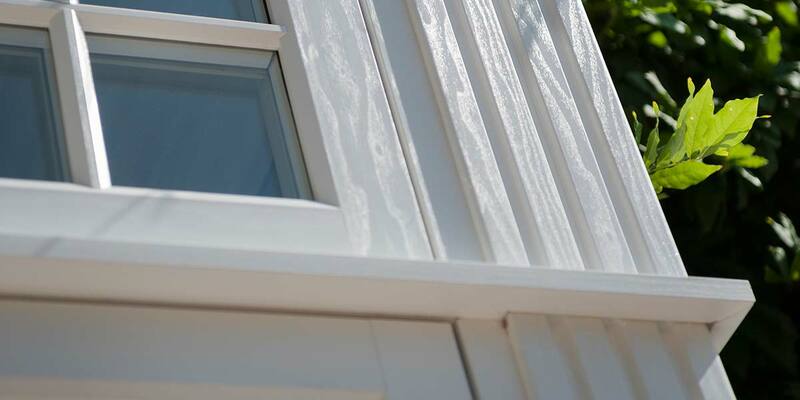 Due to them being manufactured from a modern composite material, our Residence 9 Windows are extremely low maintenance and will look fantastic for years to come. 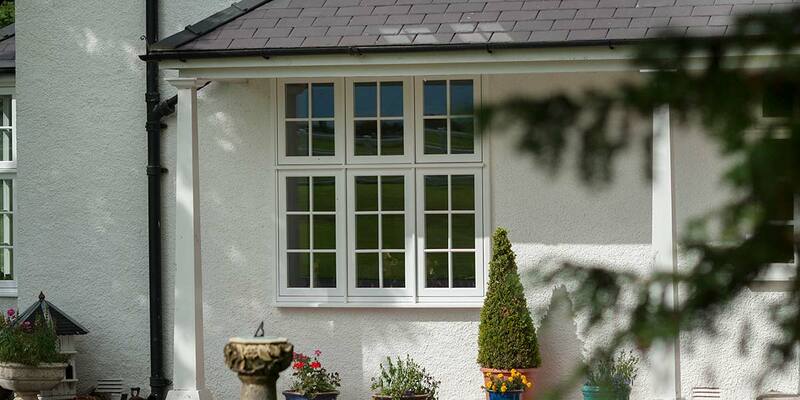 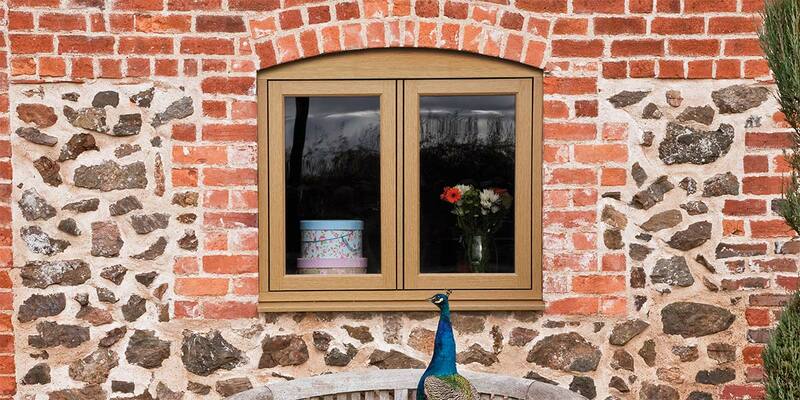 Open or closed, the specially designed colours for Residence 9 Windows ensure that they never fail to catch the eye. 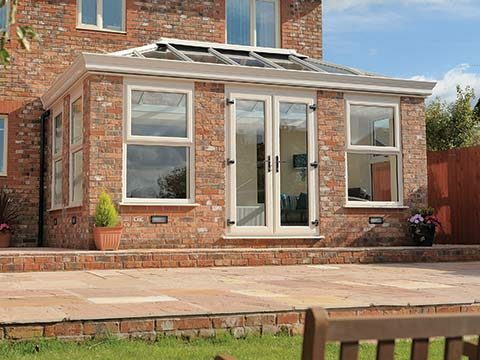 You can even have a set of Residence 9 Windows incorporated into your conservatory for orangery for that extra touch of class. 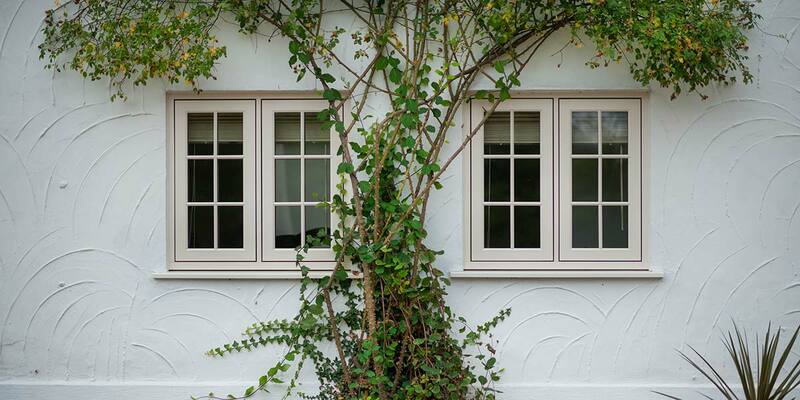 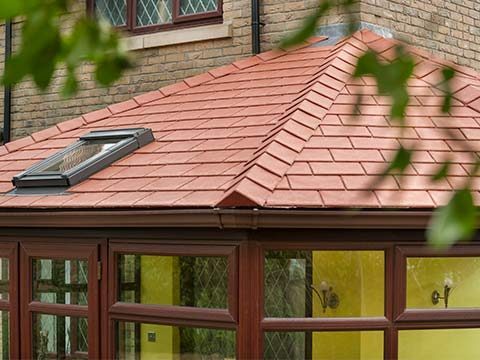 An enormous amount of time and meticulous detail has been inputted into the Heritage range to give it the authenticity it needs to be accepted as a viable alternative to timber. 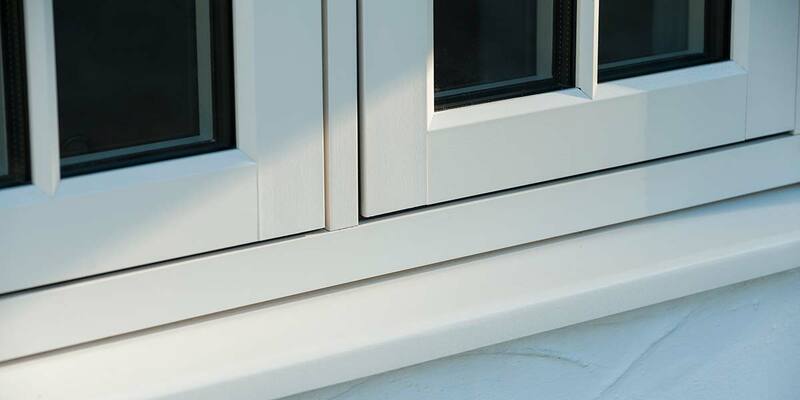 The flush fitting of the sash is one element that has been adhered to. 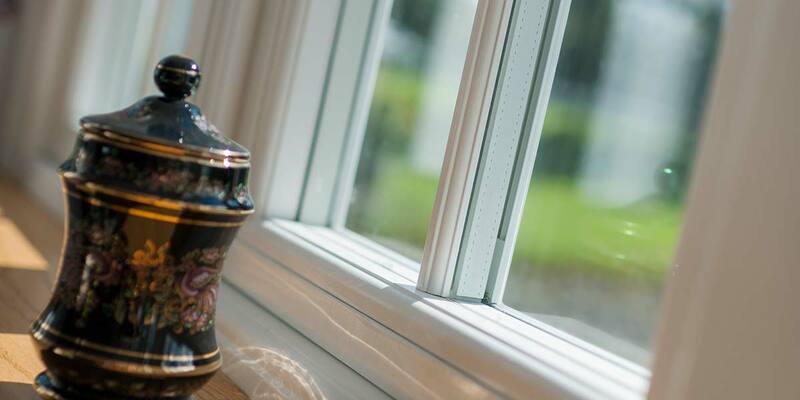 It can be used in all manner of property types including cottages, properties in conservation areas and townhouses, giving it a new lease of life and reviving its traditional charm. 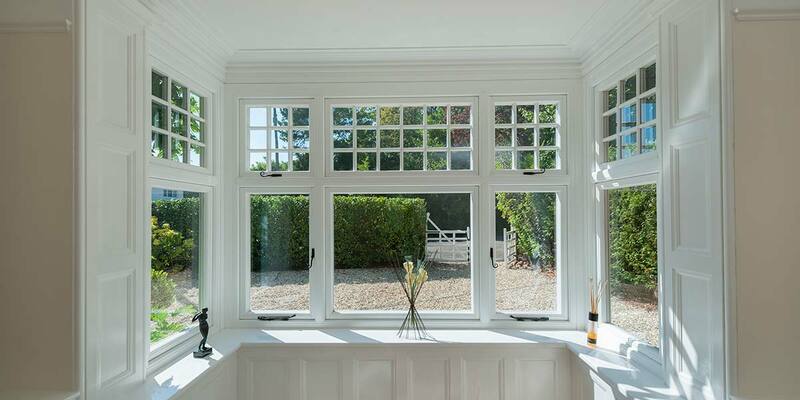 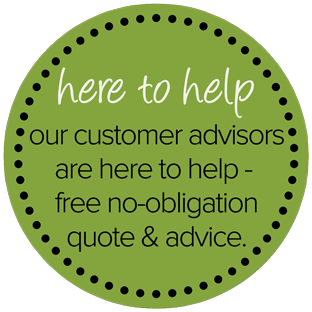 There’s no doubting that wooden windows look exceptionally good but they require a lot of looking after, time that you don’t always have at your disposal. 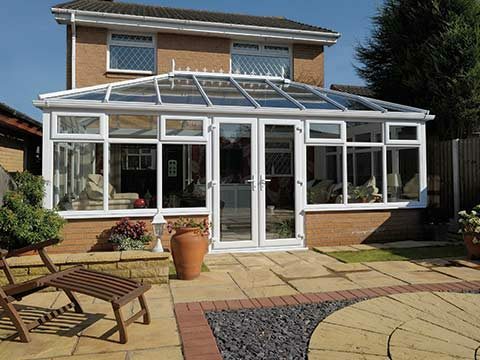 It’s very common for them to crack, fade and generally lose the appearance that made you fall in love with them in the first place. 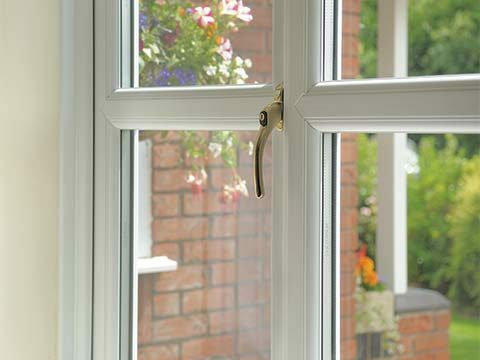 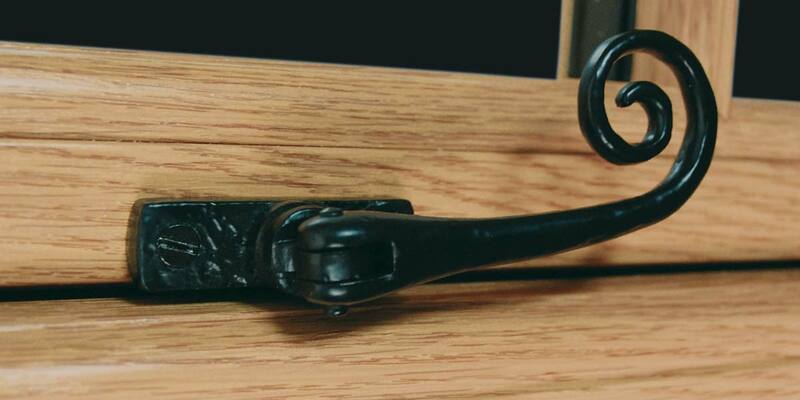 When winter comes around the sashes can sometimes swell and in the summer the timber can dry out which can eventually have an adverse effect on the handles and locks. 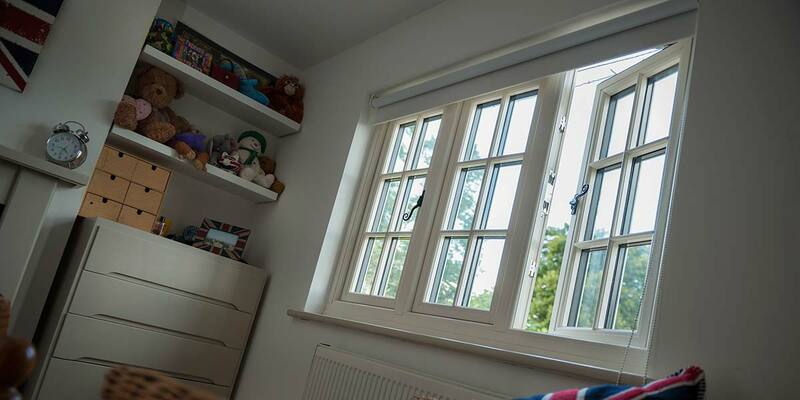 There are no such issues when you invest in Residence 9 Windows as literally all you have to keep them in peak condition is to give them a cleaning with soapy water and cloth every now and again. 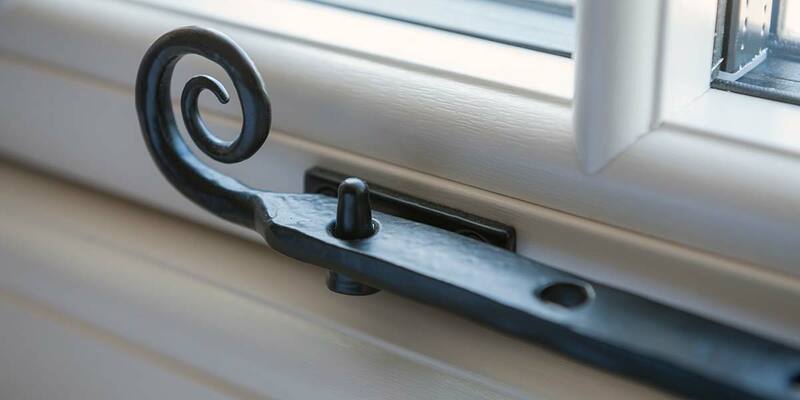 Authentic timber products are in a class of its own hence why so many property owners desperately try to source windows and doors that replicate the unmistakable styling that you get in wooden items. 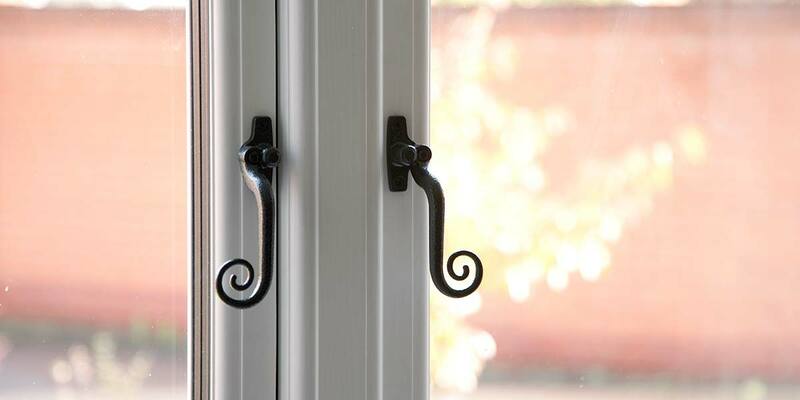 Well now there is a viable solution is the form of Heritage Residence 9 Windows, a collection heavily influenced by traditional 19th Century timber windows, so much so, that the window sash even sits flush with the window frame in a closed position, just as you’d expect of the real thing. 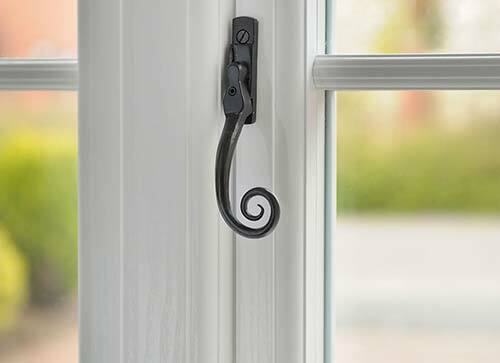 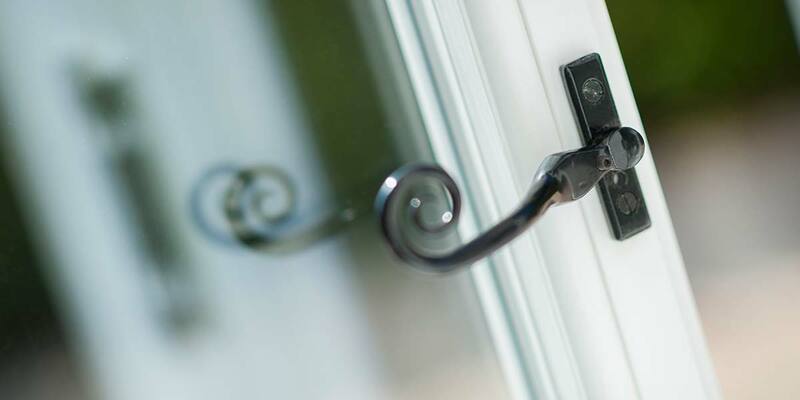 The primary selling point of the Residence 9 range is that it’s completely maintenance-free, doing away with any need for cleaning or repair. 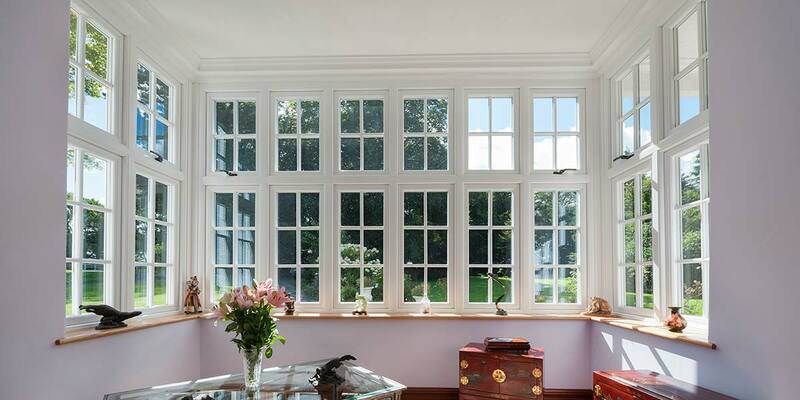 Traditional windows from the 19th Century were always painted and never stained which is why our Residence 9 Windows are available in a range of traditional colours. 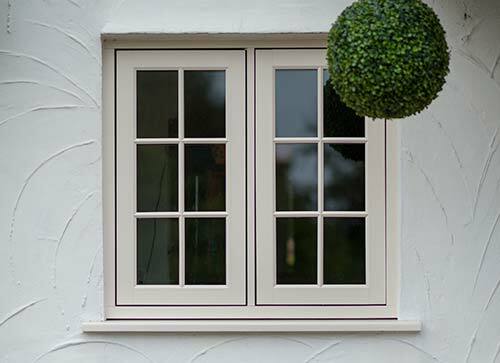 You can mix popular colours, for example you can choose a Grained White finish externally but an English Oak finish internally. 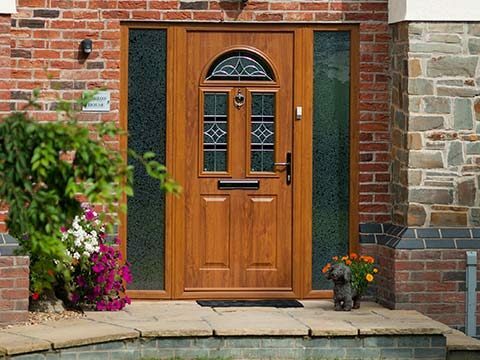 And why not consider matching the internal décor or make a decorative feature with your beautiful new window while maintaining the kerbside appeal.